I stamped the box from the Mini Card Creations II stamp set in Memento Tuxedo Black and the XOXO sentiment in Memento Rose Bud ink on kraft paper. That panel is raised up with pop dots to give the main focus of the card some dimension. 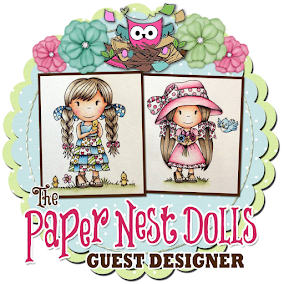 The background is light pink paper embossed with the Cuttlebug polka dots embossing folder. 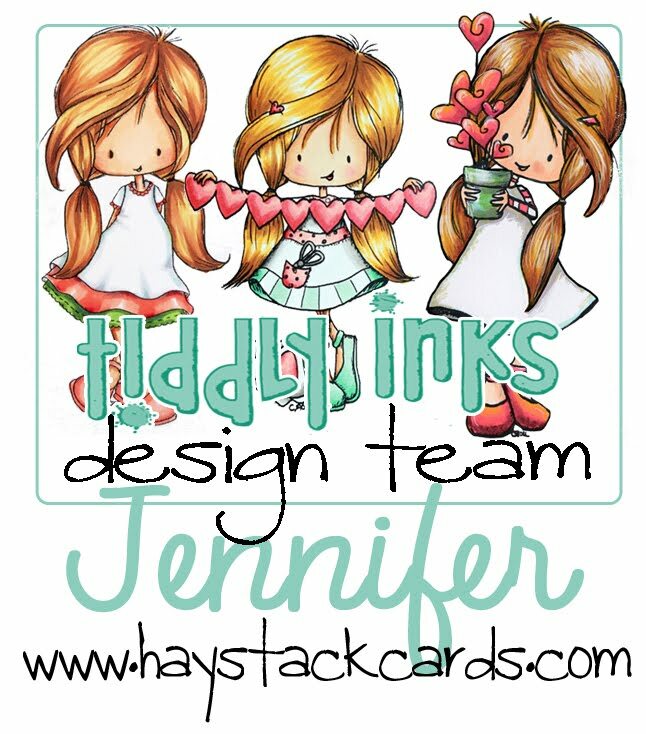 I used black borders to compliment the black box of the stamp set. 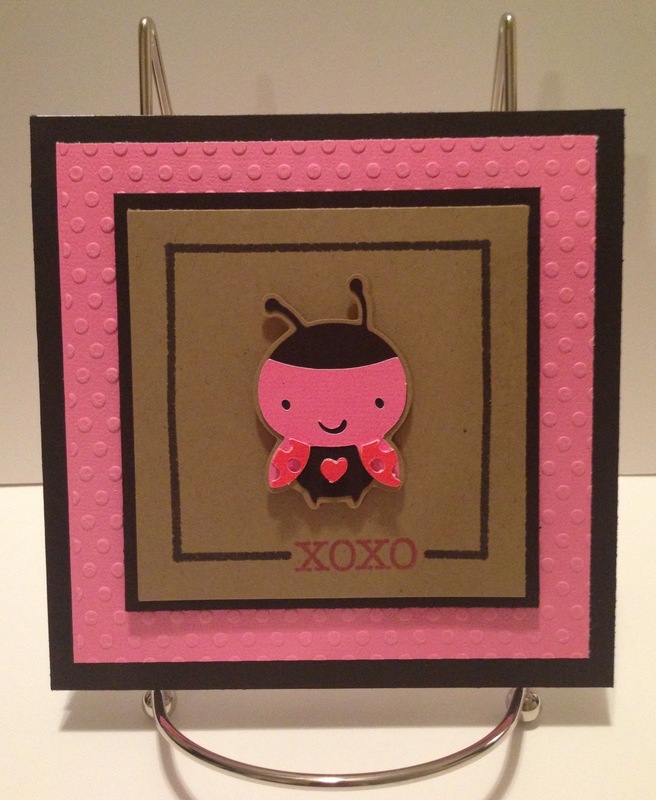 What gives the card character for Valentines Day is the "Love Bug" ladybug image from the Cricut Create-A-Critter cartridge. 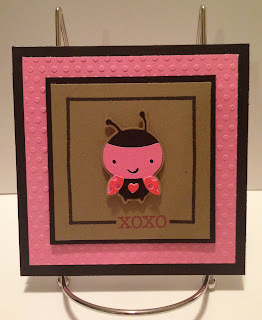 The card has a hint of red in the polka dot wings and a red heart on the chest. With a kraft paper shadow, the entire image appears 3D using pop-dots between the kraft paper background. It's hard to see in the photos but to give the ladybug more dimension, both wings and the heart have duplicate layers... the top layer is also raised with foamy dots to give the ladybug a unique look. 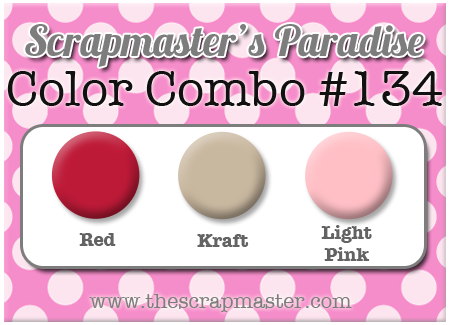 It's a simple design and cute for that special someone on Valentine's Day. Such a cute card! Love the bright pink with the black.